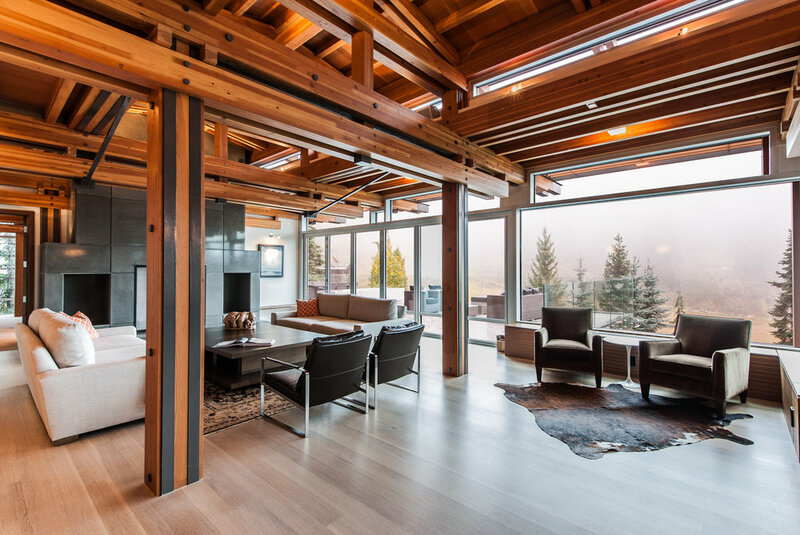 A beautiful mountaintop home with incredible architectural beam structure. Wide open layouts and giant windows span the entire length of the home. A comfortable living space and enormous amounts of counter and cupboard space. Bedrooms overlooking patio and hot tub space.